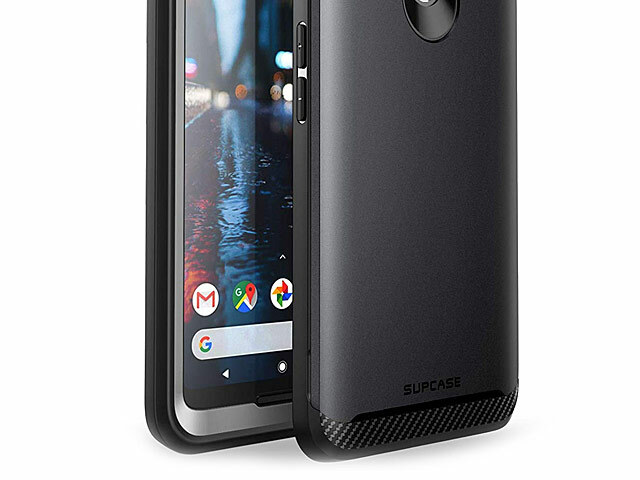 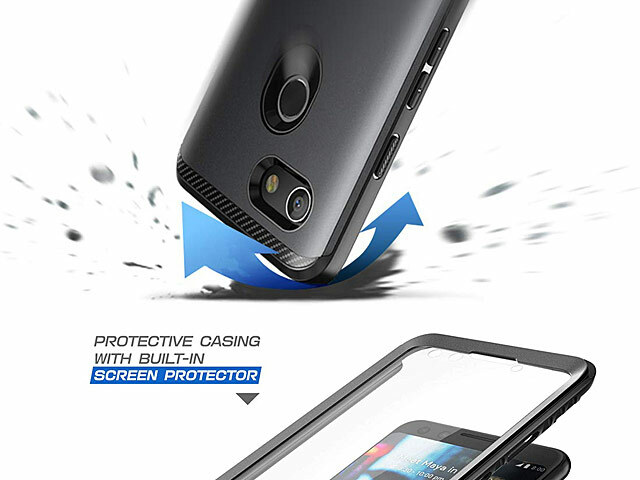 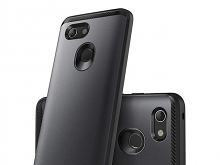 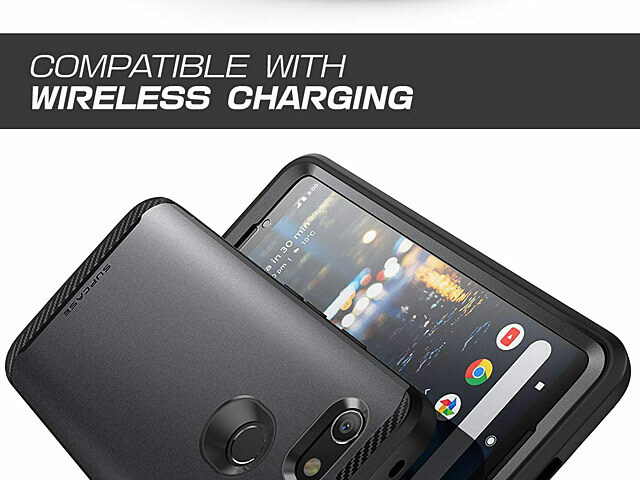 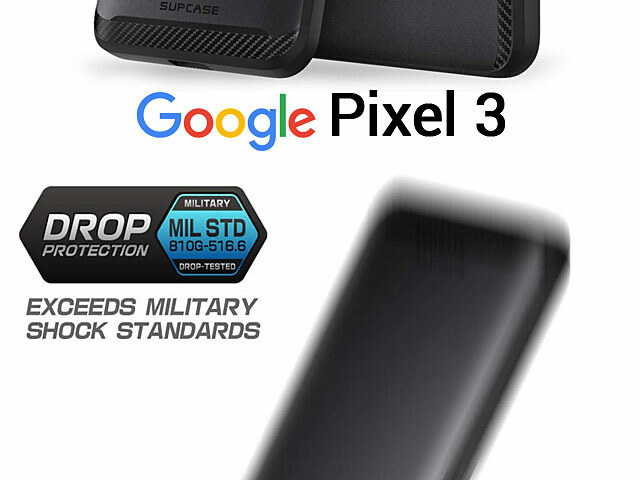 The Supcase Unicorn Beetle Neo Shockproof Case delivers both reliable drop protection and unwavering scratch resilience in one thin, minimalist case for your Smartphone. 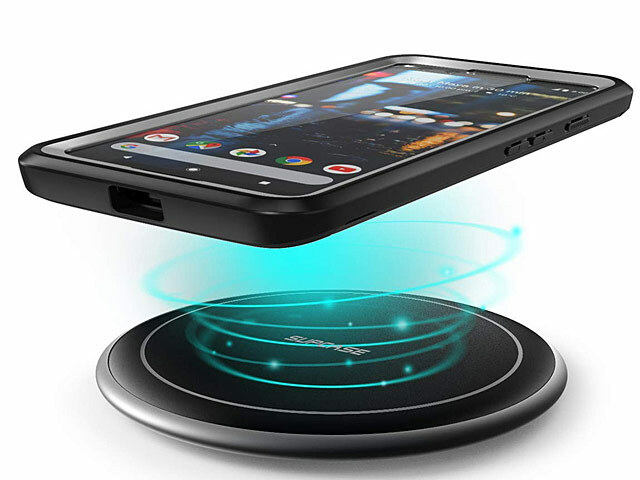 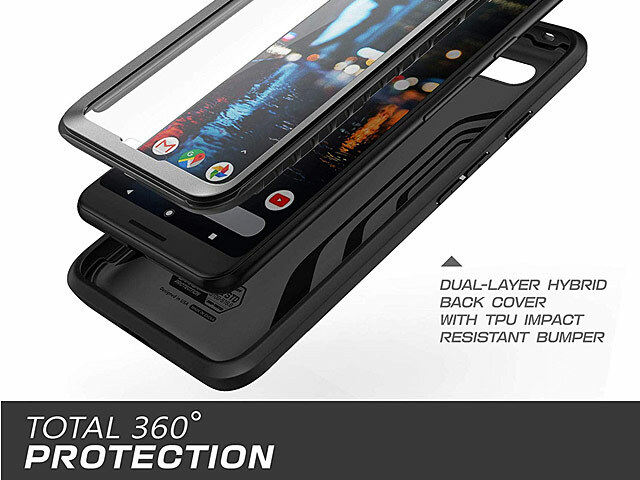 Robust TPU bumpers withstand shock obtained from drops and falls, while a fully encompassing raised bezel ensures your screen and camera lens steer clear of unwanted contact with tabletops. 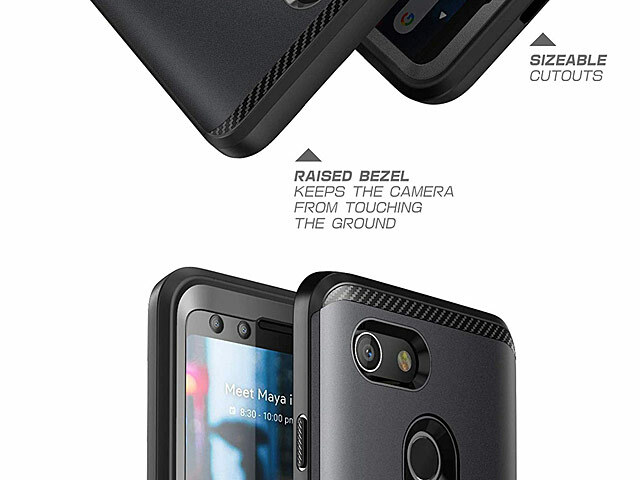 Easy installation allows you to snap in your Smartphone and quickly be on your way!